Who else needs financing for their real estate investing deals? 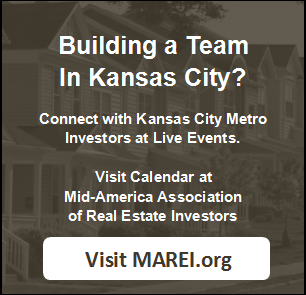 If you invest, you’re probably looking for real estate investing financing sources in Kansas City… well, look no further because here are the only 4 you’ll ever need to do as many deals as you want to do. Now you have 4 very powerful and effective real estate investing financing sources in Kansas City. When you start using these, you’ll never run out of capital again to do as many deals as you want to do. Want to take your investing to the next level? 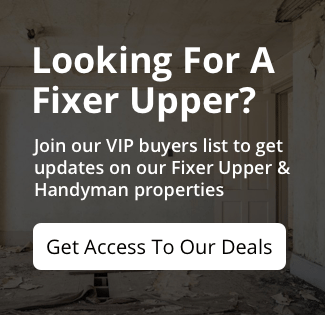 We’d love to work with you to acquire more real estate, connect with our favorite financing sources, and get you building your investing portfolio. Click here and enter your info or pick up the phone and call us at 913-735-0018.